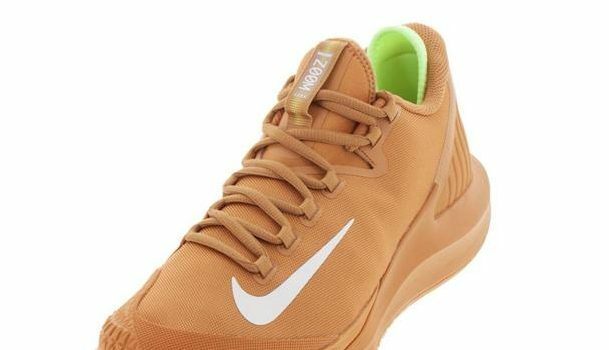 To celebrate Kei Nishikori’s on-court accomplishments, Nike has created the Kei Nishikori Vapor X Leather Tennis Shoe! This shoe is as unique as the man it’s modeled for, and tells a great story inside and out. 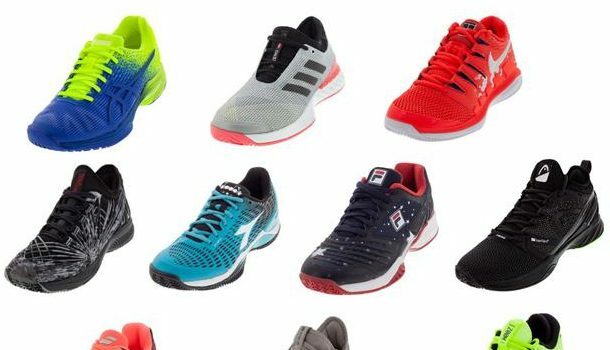 In this piece, we’ll take a closer look at the inspiration behind the shoe of Japan’s top male player. 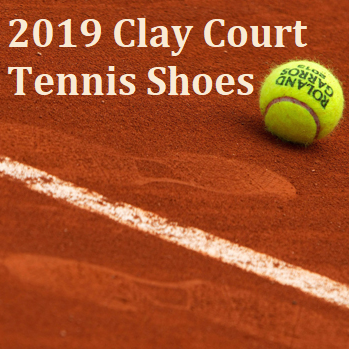 On July 19, 2018, Nike officially unveiled the NikeCourt Air Zoom Zero Tennis Shoe. We broke down the technologies and features implemented in this shoe to give you a better look at its primary functions. We also put it head to head against the widely popular Vapor X.